A generous building plot extending to approximately ½ acre or thereby. Full planning permission has been granted for erection of a single storey 4 bedroom property plus garage, located in the picturesque and friendly community of Lower Milovaig. Viewing recommended. 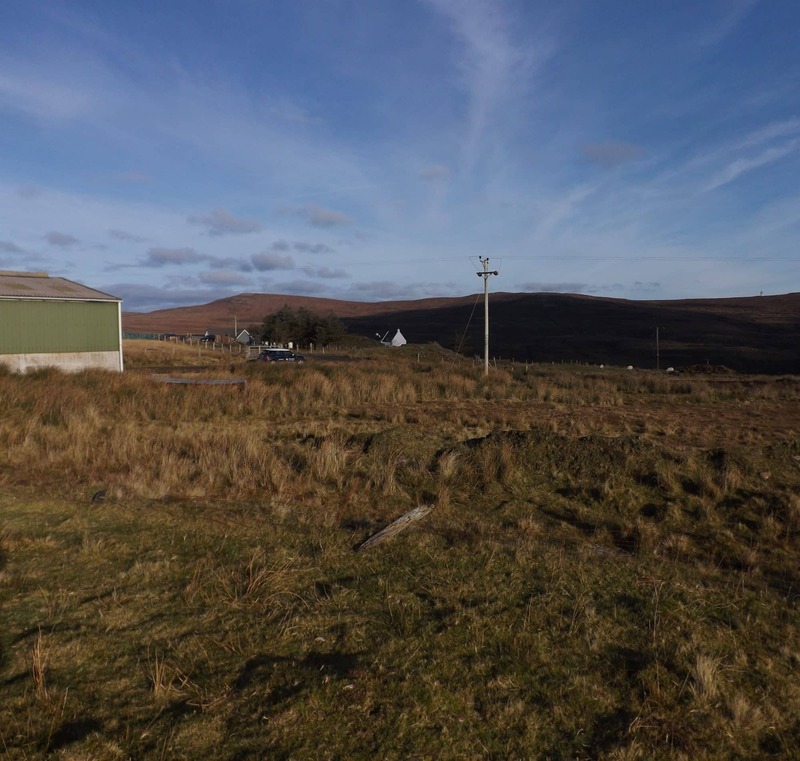 Situated within the friendly and growing community of Lower Milovaig the subjects for sale comprise a generous building plot extending to approximately ½ acre or thereby. Full planning permission was granted 12th May 2009 for the erection of a single storey, 4 bedroom property (3 with en-suite facilities) together with detached garage.. There are views from the site towards Dunvegan Head and Loch Poolteil and distant views across to MacLeod’s Tables in the south east. The site is fairly flat and should therefore be reasonably easy to develop. 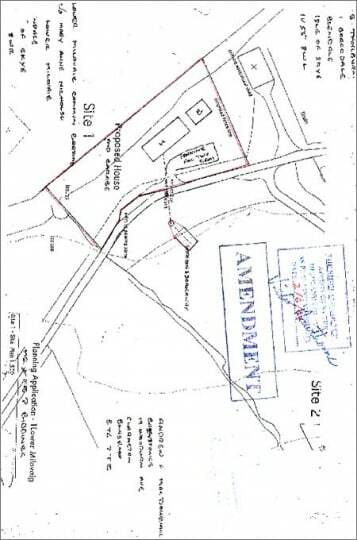 An access road will require to be taken directly of the Lower Milovaig township road. Full planning permission was granted on 12th May 2009 and is valid 5 years from this date. Planning permission has been granted for the erection of a single storey dwelling house together with detached garage. The accommodation within the proposed dwelling is to comprise:- entrance hallway, lounge, kitchen/dining room, family bathroom and 4 bedrooms (3 with en-suite facilities). There is room for a further 2 bedrooms on the upper floor if so required. The planning reference is 09/00100/FULSL. The planning permission has been renewed dated 11th June 2014, and is valid for 3 years from that date. 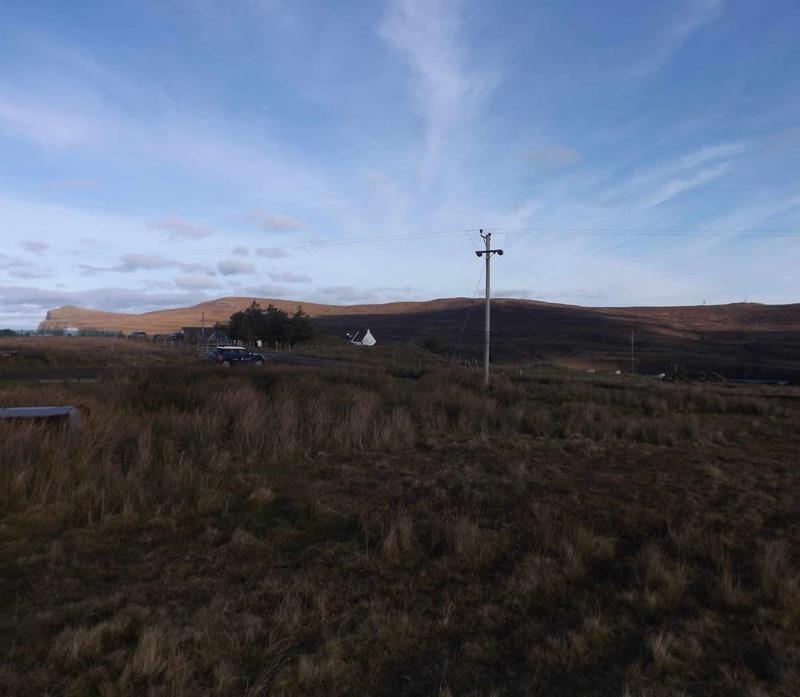 Plans of the permission and property detail can be obtained from the Isle of Skye Estate Agency and interested parties can also view all documentation on the Highland Council websitewww.highland.gov.uk using planning reference number 14/01052/FUL. 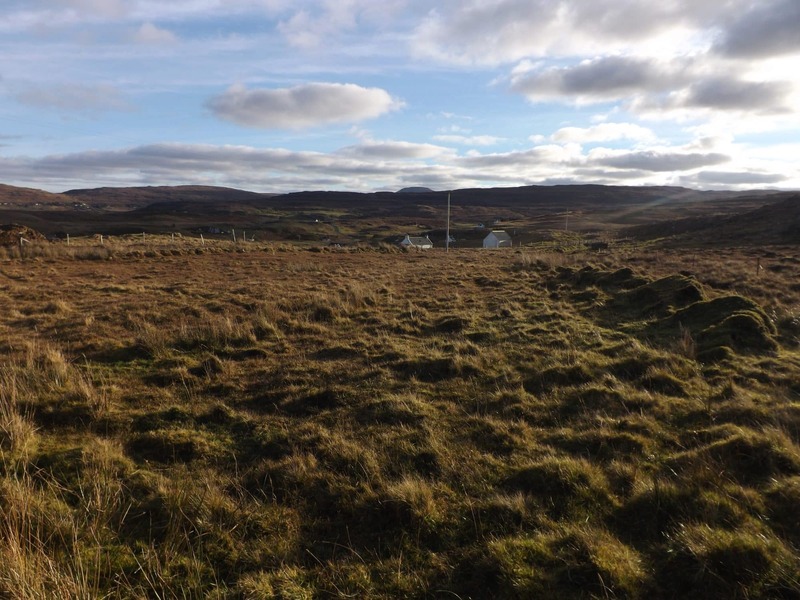 The plans may be altered if required however interested parties would need to discuss this with the planning department at:- Skye & Lochalsh Planning Department, Tigh Na Sgire, Portree, Isle of Skye (T) 01478 613800. Lower Milovaig is a loop road located within the growing community of Glendale situated on the west coast of the island. The village of Glendale has its own village shop and post office, a primary school and a recently completed Community Centre. Dunvegan the nearest main village is some 9 miles away and enhanced facilities are available in Portree, the Islands capital, some 30 miles east. Secondary schooling is available in Portree and a school bus service operates. Proceed into the village of Glendale past the village shop and café on the right hand side and follow the signs for Milovaig. Lower Milovaig is clearly signposted up the hill, off to the left hand side at the property known as ‘Carter’s Rest’. Proceed up this hill and turn right to Lower Milovaig approx. ¼ mile along this road there is a layby on the left hand side of the road and this is where the plot is (just before the agricultural shed). Mains electricity and water are close by. Drainage is to be by way of septic tank. It is the responsibility of any prospective purchaser to assure themselves of the availability of such services and for the costs of installation. £32500 (Fixed Price) and such offers should be submitted in proper Scottish legal terms to The Isle of Skye Estate Agency.